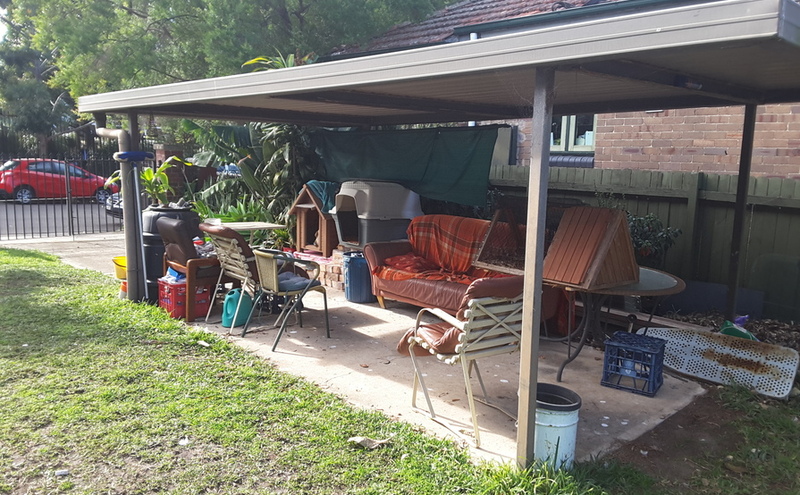 Stanmore - Gated Secure Carport close to Stanmore Station. 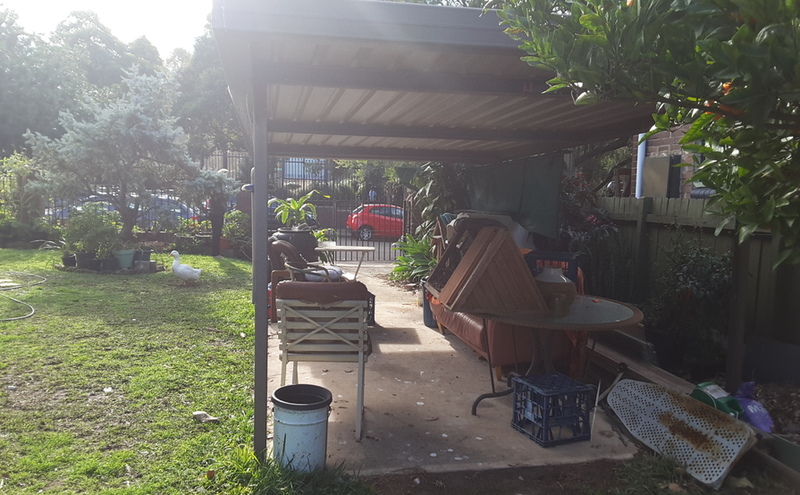 Gated carport in Stanmore, close to the train station. Carport will be clear when you place your reservation. Perfect for commuters or for storing a car or small boat. CloseDon't miss out...Enter your email below to get notified of exclusive parking offers and discounts in Stanmore.